Apple's WWDC keynote is confirmed! 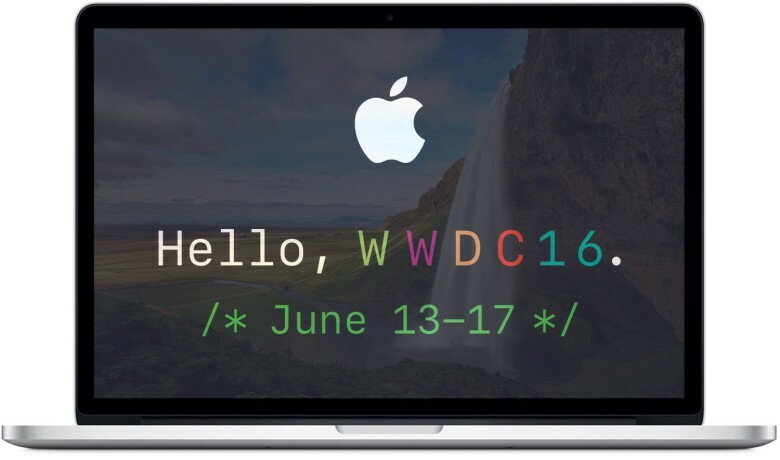 Apple has begun inviting members of the press to its WWDC 2016 keynote on June 13. The event kicks off at 10 a.m. PT in the Bill Graham Auditorium in San Francisco, and it should deliver our first sneak peeks at iOS 10 and Apple’s next major upgrades for watchOS, tvOS, and OS X.
WWDC itself, which takes place from June 13 through June 17, will be held at Moscone West — the traditional venue for Apple’s annual developer conference. However, the Bill Graham Auditorium accommodates more people for a big keynote. It’s also a special venue for Apple. Not only was it home to its iPhone 6s event last fall, but it also hosted the Apple II unveiling way back in 1977, when Apple was still a budding startup ran by Steve Jobs and Steve Wozniak. During the WWDC keynote, we expect to see big updates to all of Apple’s software platforms, including the possible rebranding of OS X to macOS. Siri is also expected to make the leap from mobile to desktop for the first time. Other announcements could include a redesigned Apple Music app, a Siri SDK that will allow developers to build apps and services for the virtual assistant for the first time, and Apple Pay integration for web browsers. There’s also a chance that Apple will announce new hardware at this year’s event. Recent reports have claimed it is planning some big updates to its notebook lineup — including a redesigned MacBook Pro with OLED touchbar that leaked out this week. Apple live-streamed its last event at the Bill Graham Auditorium, but it’s not yet clear if you’ll be able to watch its WWDC keynote online.